Joe Pietersen, former star Sharks and Stormers rugby player. ‘It is something very close to my heart, so I didn’t hesitate when I heard about the uBhejaneX ride as a way to get involved,’ he said. 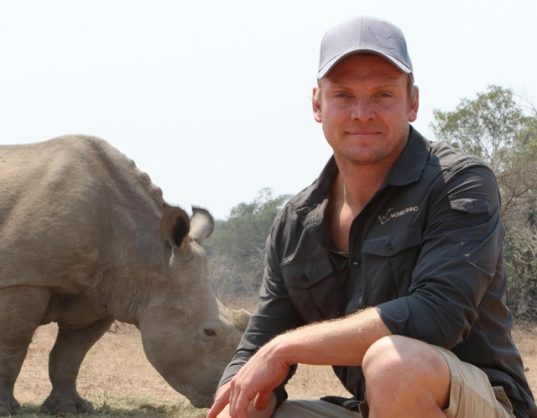 Rugby player Joe Pietersen has appealed to athletes and conservation-minded sports fans to join him in riding the uBhejane Xtreme Mountain Bike Challenge early next month to contribute to the fight against rhino poaching. Pietersen, pictured, who starred for the Sharks and Stormers and now plies his trade overseas, is heavily involved in conservation himself, through a game reserve near Hoedspruit in Limpopo. That is where he drives his Nkombe Rhino campaign to protect rhinos from poachers through a rolling dehorning and relocation programme. “It is something very close to my heart, so I didn’t hesitate when I heard about the uBhejaneX ride as a way to get involved,” he said. Pietersen said that he had followed the early years of the uBhejaneX and it was a discussion with Stacey Holland that inspired him to take part. “I am still fit and playing rugby, but the long ride will be a different ball-game,” he said. “I have entered the 100km ride and, with a huff and a puff, I will get there! “Full respect to the guys and girls doing the 250km and 340km rides. “I head over to the States to take over as a player-coach at a rugby team there, so the 100km is what I have set myself up for. “The pace will be steady and by riding on roads and as a group, it is quite doable.